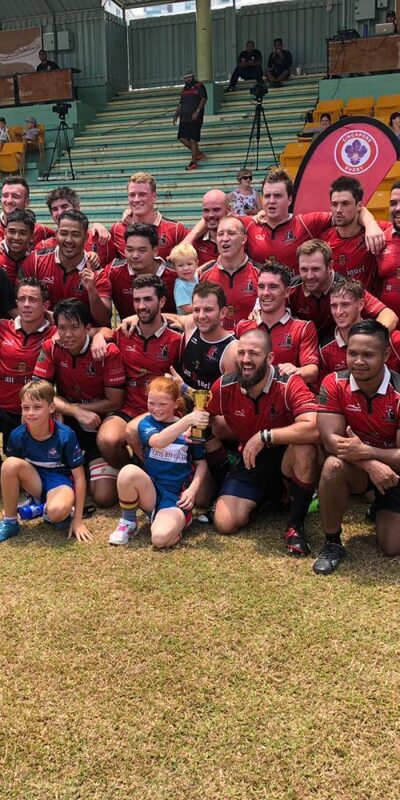 Wanderers Rugby Club has been the face of rugby in Singapore over the past 21 years, winning the Premiership league and cup in 2012/13, 2013/14, 2014/15 and 2015/16. 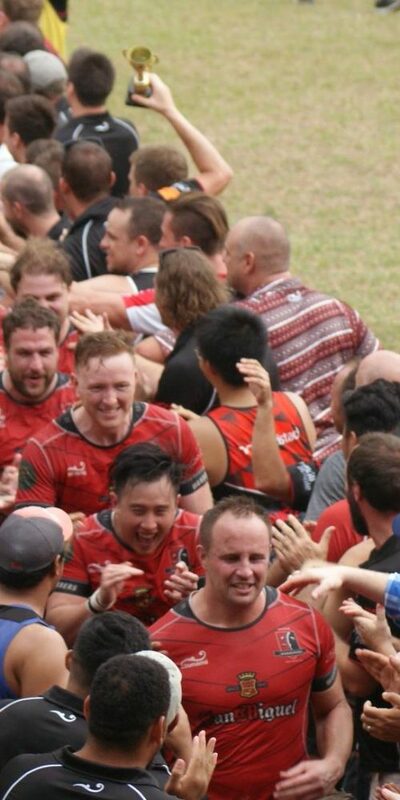 We welcome players and supporters of all levels who are looking for quality rugby and an excellent social scene! 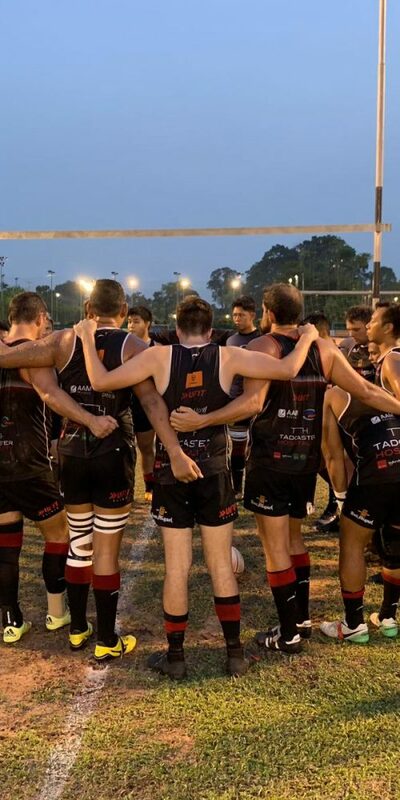 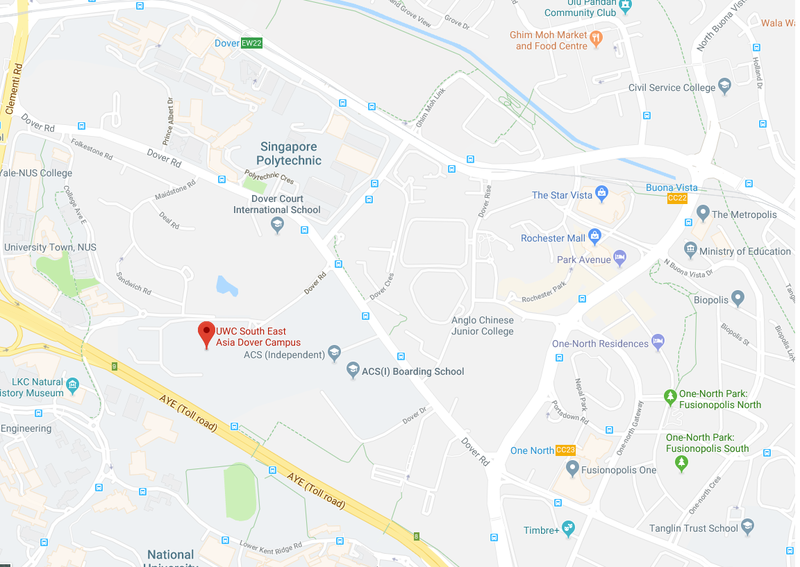 We’re always on the look out for players of all abilities to join the club – If you’re a passionate player and think you have what it takes, or just after some social fun send us an email for more info.